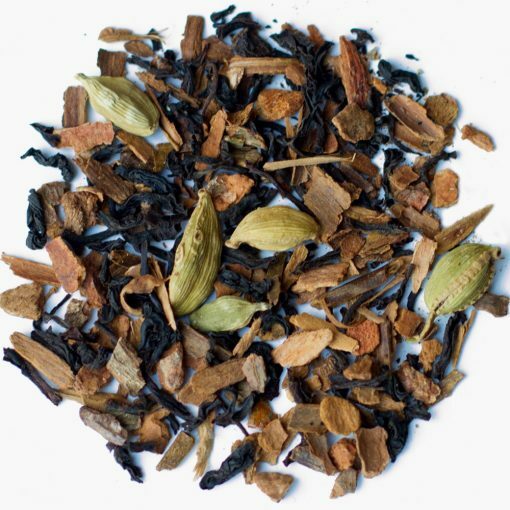 Teassential’s take on the classic chai masala produces this bold and spicy brew. Bring a calming boost to your day. 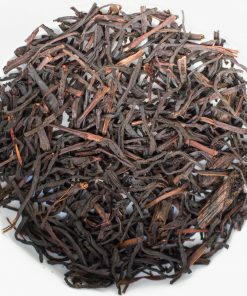 Black tea contains just enough caffeine to give you a morning or afternoon boost. 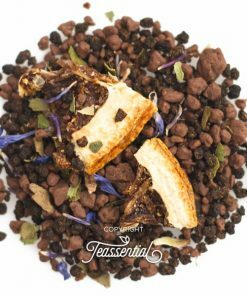 Combinations of cardamom, cinnamon, and cloves provides immediate warming sensation, engulf you in serenity. 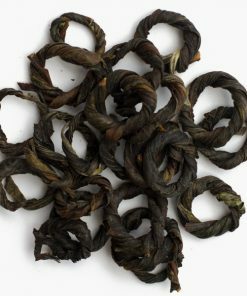 Taste great as is, but if you are having it with milk, brew for 1 min longer or double the amount of leaves used. Black tea, cinnamon, cardamom, clove.